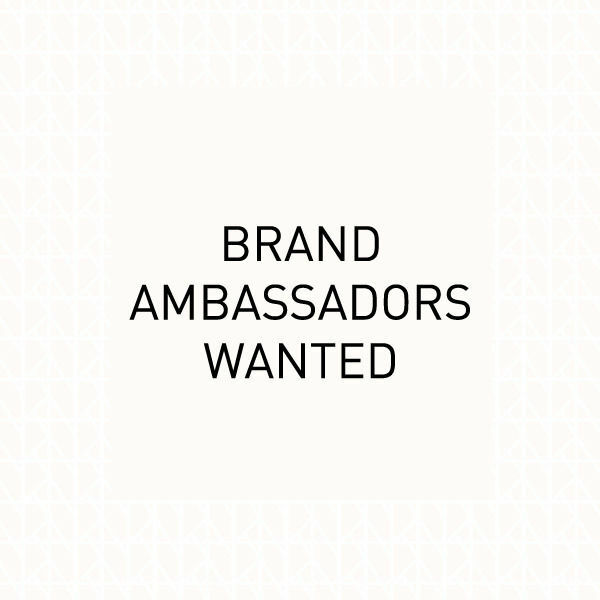 EN : Brand Ambassadors Wanted! FR : Brand Ambassadors Wanted! 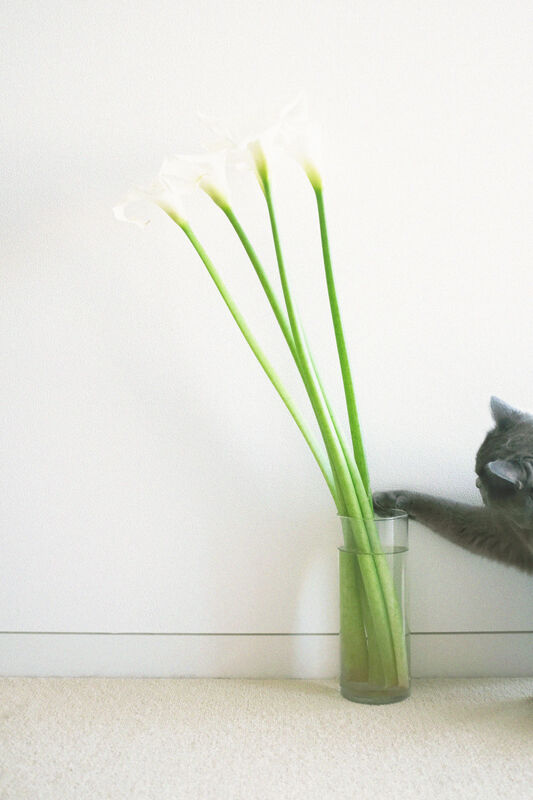 PRE-ORDER for - JARDIN DES DÉLICES- has started!